Kim Vandervort’s first novel, The Song and the Sorceress (Hadley Rille Books), debuted 15 August. This epic fantasy follows the adventures of a runaway princess and her companions as they seek to find and destroy a dangerous sorceress. 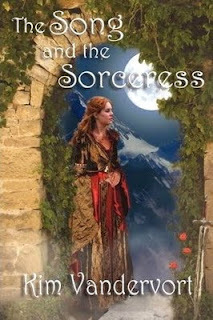 Welcome, Kim, and congratulations on publication of The Song and the Sorceress! Thanks, Shauna! And thank you for having me! What was your favorite part of writing The Song and the Sorceress? This is a tough question, like being asked to choose between my children! However, I would have to say that my favorite part of writing Song was the process of discovery. While I always had a fairly solid idea of where the novel was headed, sometimes the novel would take an interesting turn that I had not anticipated, and it became a lot of fun to see where this new plot twist or idea would take me. These were the times when I almost felt more like a reader than a writer—I had to keep going because I wanted to know what would happen next! Probably the best example of this I can point toward is when the Vequen appear. Like my characters, I had no idea they were there until they showed up. Once they did, I really wanted to know who these people were and what their culture was like, and I had a lot of fun with that piece of the story. First and foremost, Anne McCaffrey and her Dragonriders of Pern series. Not only was Dragonsinger one of the first fantasy novels I remember pulling off my school library shelf and absolutely loving, I also belonged to a Pern fanfic club through middle school and high school that gave me the opportunity to hone my burgeoning writing skills by writing and publishing short stories set in the Pern universe. From there I became a huge fan of Piers Anthony, Steven Brust, Mercedes Lackey—anything I could pull off of my mom’s shelf at home. I absolutely ADORED David Eddings, and in later years, I became a huge Tolkien fan. I find something different to love in almost every fantasy I read, but I tend to gravitate toward well-drawn characters. Most of my main characters are fairly young—from adolescents to young adults—and a common theme seems to be the search for identity and belonging, something I think many young adults can identify with. I also like my female characters to take a strong role in the story. 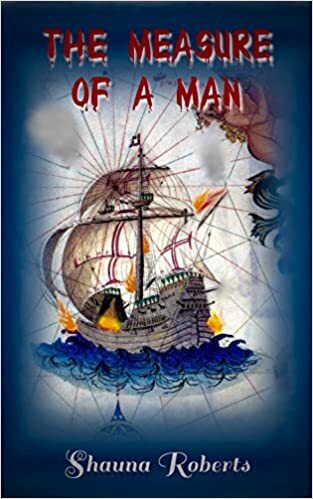 As a young reader, I got tired of women relegated to the role of the love interest, the witch, the prostitute, or the damsel in distress; I wanted to see more heroines, with complex characters, the power to make their own choices, and the brains to work their own way out of a situation. So, much of my writing seems to explore these ideas. My writing regimen is all over the map! I wrote Song off and on for much of my life; I got the idea for Song when I was eleven and have played with it ever since. However, up until recently, writing was more of a hobby, something I could only do in my spare time. Now that I have more books to finish and fans anxious for the next book, I try to write 1,000 words a day. Even if I don’t hit that goal, writing every day breaks the task into shorter, manageable doses and keeps my head in the story. I also try to not worry about the details while writing that first draft, as a lot of my best work comes from the revision process anyway. I would definitely recommend this tactic to aspiring authors, especially those who start well, but have trouble finishing a project of any length. The daily goals seem daunting at times, but help get me a lot closer to the end than writing in occasional bursts the night before my writer’s group ever did! Revise, revise, revise! Don’t be afraid to cut or change what you’ve written, and don’t think that the book is done on the first, second, or even third draft. Find a writer’s group and go over the novel until you’re sick of it. Then, go over it again! The novel will never be perfect, but it needs to be well polished before it leaves the house. And revision has taught me more about writing than the process of drafting ever did. My next book, which I will finish by the end of 2009, is tentatively entitled The Northern Queen and will continue Ki’leah’s adventures as she takes up her birthright as Queen of Si’vad. 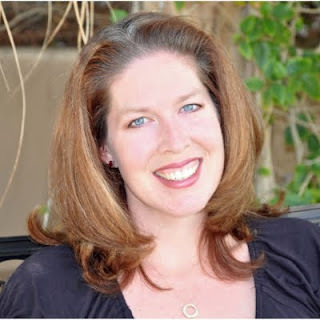 Kim, thanks for visiting my blog, and good luck with your next book. Thanks so much! And congratulations to you on the publication of your new novel! You can learn more about Kim and The Song and the Sorceress by visiting her Website at http://www.kimvandervort.com/ and her blog at http://writerknv.livejournal.com/. 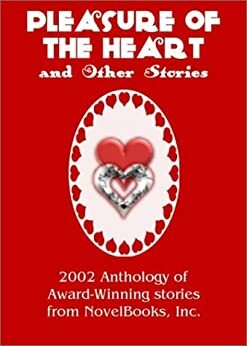 Her book is available at Amazon.com (trade paperback, hardcover) and Barnes & Noble (trade paperback, hardcover) as well as by order from your favorite bookstore.